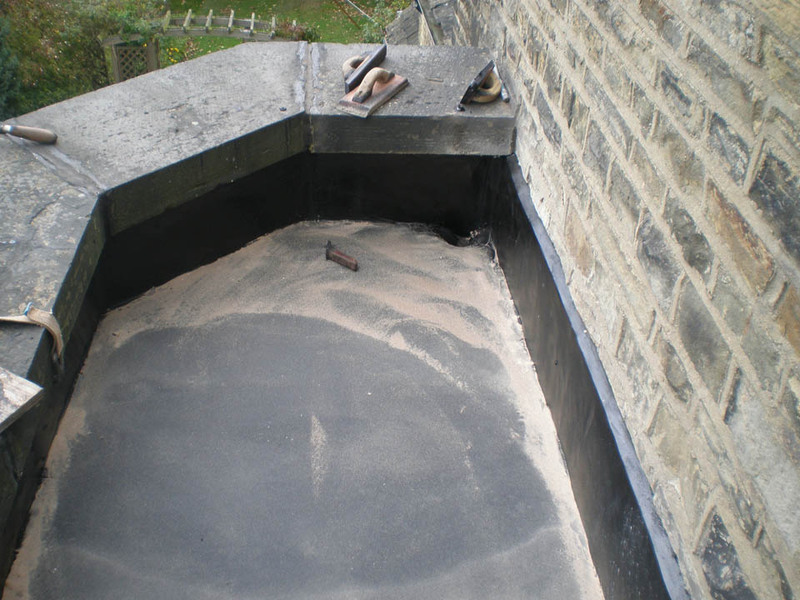 Guaranteed Flat Roofing, all aspects of Mastic Asphalt in West Yorkshire. At Alpha Asphalt our highly skilled, professional and experienced staff provide you with complete solutions for flat roofing, flooring and waterproofing. We offer a full and comprehensive flat roofing service from a small repair, strip and re-cover or new-build, for both domestic and commercial customers. What can Alpha Asphalt do for you? Fully qualified City and Guilds trained personnel. We provide you with a rapid and professional service, guiding you through from your first enquiry to qualified consultation and free quotation. Our skilled service ensures that our work comes at a minimum impact to you and your time. Our guaranteed asphalt roofing is the perfect way to finish your flat roof, providing a waterproof, durable and long lasting surface. Alternatively, choose our built up felt roofing for a high quality and affordable roofing product, fitted by experts. For over 20 years we have been installing the highest quality mastic asphalt roofing and built-up pour and roll systems, guaranteeing the very best durable finish for your roof. Our skilled, experienced professionals ensure the proper treatment of your project, giving you peace of mind that your job is completed promptly, to the highest standard. With over 35 years of experience at Alpha Asphalt, your flat roofing needs are covered. We take pride in our asphalt floors, laying thousands of square metres annually. Our high grade asphalt flooring is suitable for many different situations so call us to discuss your needs. Every single durable hardwearing asphalt floor comes with our own personal guarantee. This gives you the security and knowledge that our products are of the highest, long lasting standard. Our asphalt can be used in interior situations to provide a hard wearing, damp proof surface in heavy industrial situations or light domestic areas. 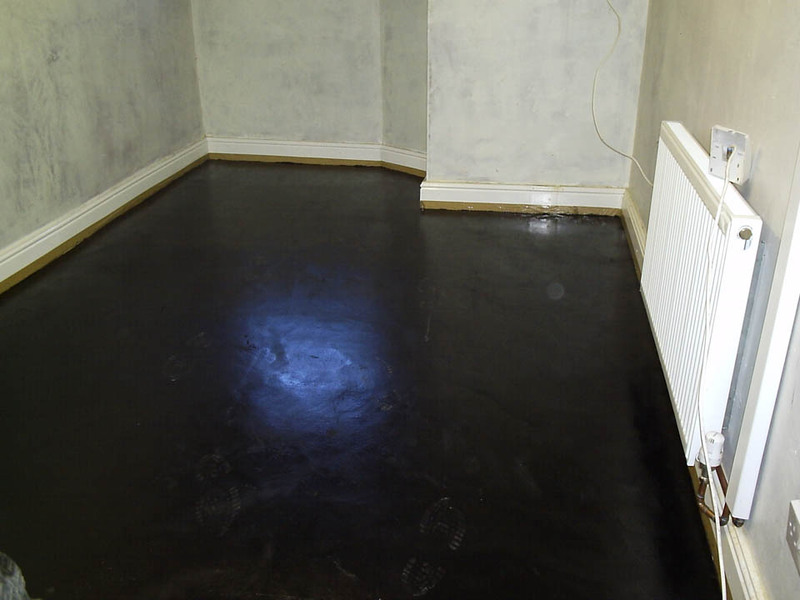 It can be used on its own as a durable, sturdy floor or as an underlay for further flooring products. Our flooring and tanking is recognised by the Federation of Master Builders, the European Builder's Confederation, and carries the government recognised Trust Mark. For below ground waterproofing you need a company with experience and expertise. At Alpha Asphalt we provide a high quality basement and tanking service installed professionally. Our below ground products carry insurance backed guarantees and are perfect to renovate your basement or cellar. 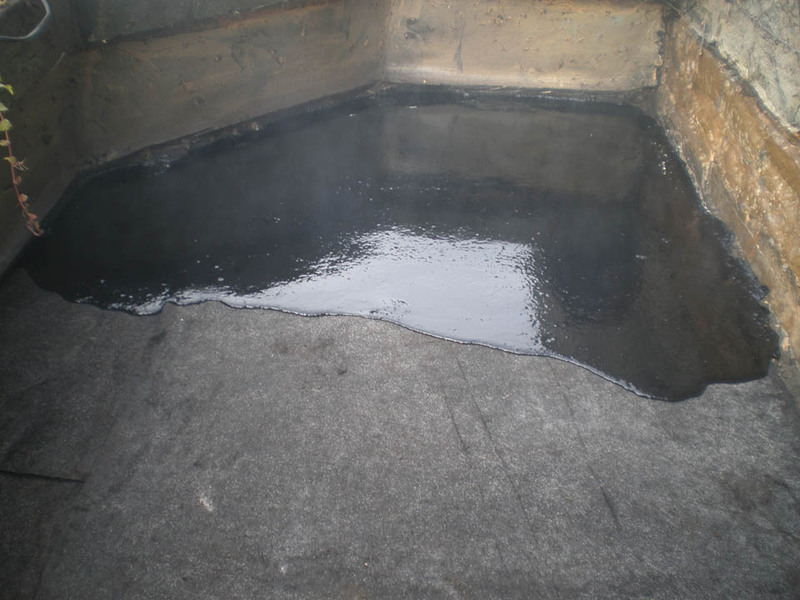 Why use Alpha Asphalt waterproofing?